Africa sits on the worlds most under utilized arable land, untapped resources and also the youngest population in the world. In 2050 we expect an extra 1 billion people to live on the continent and live off the same resources . The question is where will we the food to feed the extra 1 billion if we are currently under producing ? We only take care of the pests we need to take care of, we don’t just randomly spray chemicals. Ruramiso Mashumba holds an Agriculture Business Management degree from the University of West England. She has 10 years’ experience in agriculture. She is a horticulture farmer and grows crops for export into the European Union and Africa. She has a 100ha plantation on her farm and is working with a sustainable forestation association to address the issue of deforestation. Ruramiso is passionate about indigenous organic grains and is currently growing a rice variety that is native to Zimbabwe and at risk of becoming extinct. Ruramiso Mashumba farms in eastern Zimbabwe. She grows maize, whole brown rice, sorghum, millet and gumtrees. She also grows peas for export and breeds cattle. Weeds are one of the biggest problems for farmers in the region, says Ruramiso. Traditionally women remove weeds from their farms with a handheld hoe. It’s a backbreaking job, and it’s nearly impossible for farmers to keep up with the weeds, so Ruramiso suggests a more sustainable Integrated Pest Management (IPM) approach. Reduce poverty and malnutrition in rural women subsistence farmers by developing a fully mechanized community farm, which equips and capacitates the women with the required tools and information. Women produce half of the world's food and are responsible for their family's well being; yet they are often treated as second-class citizens. DES MOINES, Iowa — The banks refused to loan Ruramiso Mashumba money to buy a tractor. They shook their heads at her: young, farming, single and female. It all spelled risk. 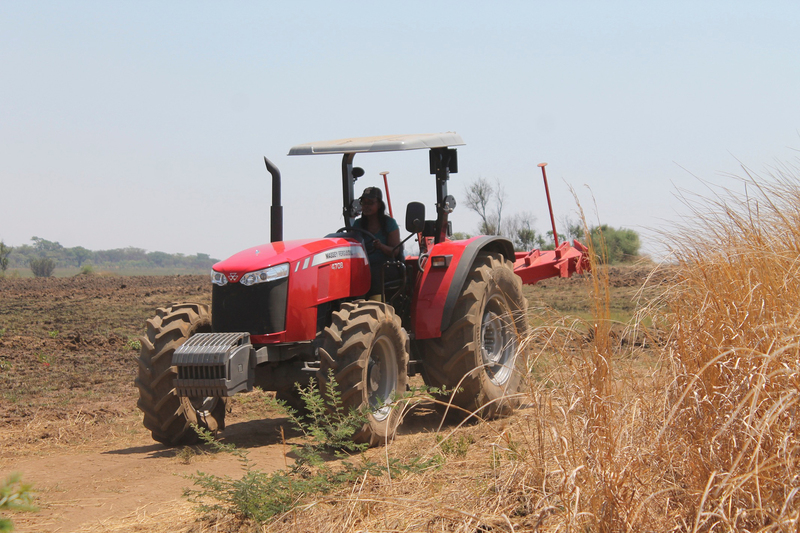 Mashumba has a degree in agricultural business management and inherited a 117 hectare farm in Marondera, Zimbabwe. Still, at the bank she was woefully underestimated. The Alliance for Commodity Trade in Eastern and Southern Africa (ACTESA) organised a learning visit to Lusaka under the Common Market for Eastern and southern Africa (COMESA) Seed Harmonization Implementation Plan from 27th to 28th April 2017.
he visit was designed to familiarise farmers with COMESA harmonisation procedures and status in Zambia. Ruramiso Mashumba grows snap peas, maize, whole brown rice, sorghum, millet and gum trees in eastern Zimbabwe. 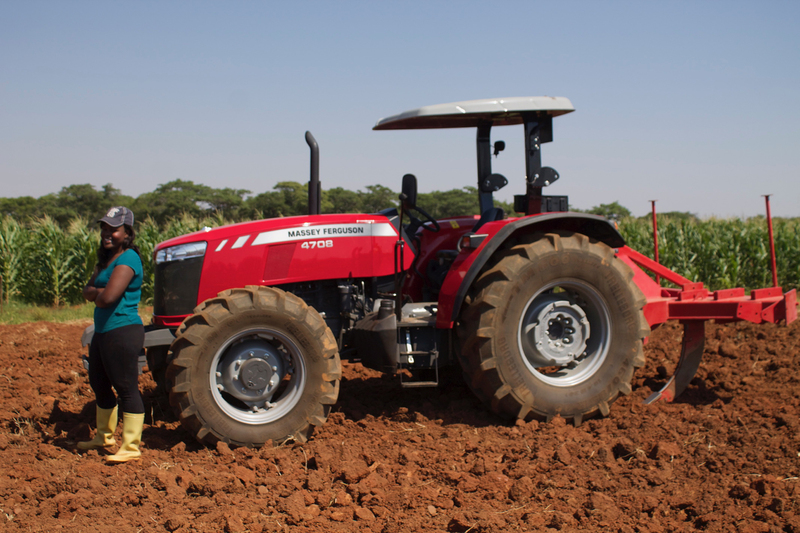 She is the National Youth Chairperson for the Zimbabwe Farmers Union and is a member of the Global Farmer Network. How many young women farmers do you know? None? Say hi to Ruramiso Mashumba. Ruramiso runs a horticulture farm in Marondera, Zimbabwe where she grows crops for export to the European Union and other African countries. Her passion for farming started as a child and though Ruramiso has worked abroad she returned to Zimbabwe to work on her farm. Traditionally farmers have been known to look a certain way, mainly male and above 60 years. The continual question heard in the agricultural industry is how will we feed 9.5 billion people by the year 2050? Farmers from all around the world discussed this and other agricultural issues during the Global Farmer Roundtable held during the 2016 World Food Prize in Des Moines, Iowa. When incomes increase in the United States or Japan, not much of a change is seen in the amount spent on food, but if an income increase is seen in India and China, more is spent on food. Specifically, more is spent on protein sources such as pork, poultry and beef. 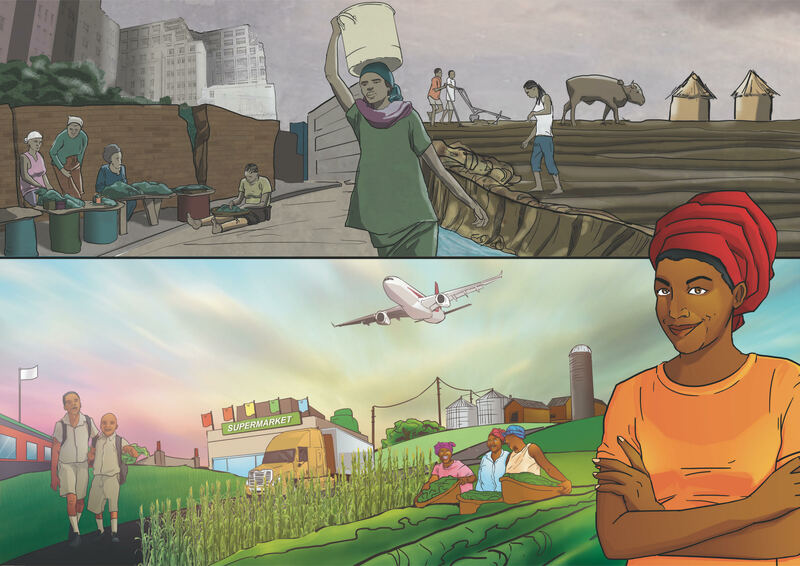 Launched in 2012, The New Alliance for Food Security and Nutrition (also called the New Alliance) is a shared commitment to achieve sustained and inclusive agriculture-led growth in Africa. The New Alliance supports the goals of the 2014 African Union (AU) Malabo Declaration on Accelerated Agricultural Growth and Transformation for Shared Prosperity and Improved Livelihoods, as well as the commitments of AU Agenda 2063. The New Alliance will contribute to the broader CAADP mutual accountability processes as part of the Country Agriculture Joint Sector Reviews (JSR) and the Malabo Biennial reporting process. What is your current skill base?